As noted by MacRumors, Apple has filed a form 8-K with the SEC to announce this week’s changes to Apple’s executive board. 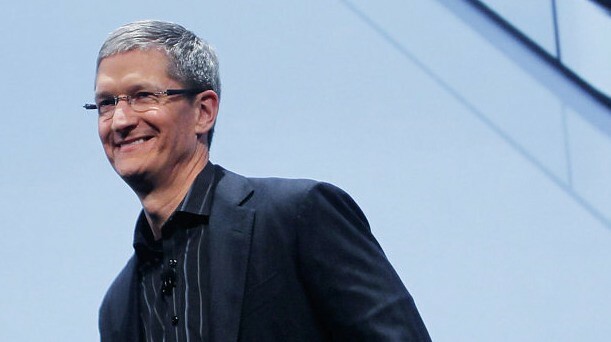 Notably, Apple has awarded 1,000,000 stock shares to new CEO Tim Cook. That comes out to around $383M at the current stock price.